I am on the whole happy with BARISTA EXPRESS-KAFFEECATERING AUF MESSEN & EVENTS. BARISTA EXPRESS-KAFFEECATERING AUF MESSEN & EVENTS offers genuine hospitality. 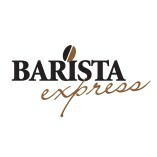 Would you recommend BARISTA EXPRESS-KAFFEECATERING AUF MESSEN & EVENTS? 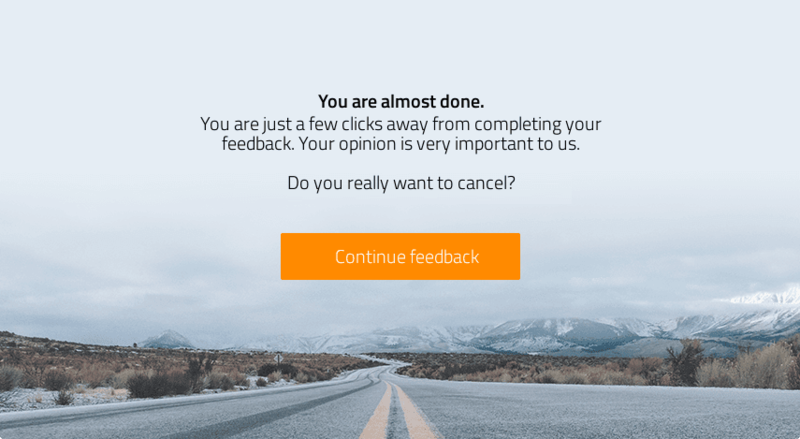 Please be aware that your feedback may be published on the ProvenExpert profile for BARISTA EXPRESS-KAFFEECATERING AUF MESSEN & EVENTS.